A contract of employment is the legal document that governs the employment relationship between an employee and his/her employer. Generally, when entering into a contact of employment, the employee agrees to render his services to the employer on agreed conditions of service and the employer undertakes to pay the employee a wage. In certain undertakings, the contact of employment is subjected to a Collective Bargaining Agreement which by and large governs the general conditions of service for specific employees and may include the code of conduct to be applicable. The Legislature has also intervened through the Labour Act (Chapter 28:01) and sets out certain minimum compulsory conditions to govern labour relations. Such issues include; PART II of the Labour Act which covers the fundamental rights of Employees; PART III which covers: unfair labour practises and PART IV which covers General Conditions of Employment. a. Giving effect to the fundamental rights of employees provided for under Part II – amongst the fundamental rights outlined therein is the employee’s right not to be unfairly dismissed. b. Providing a legal framework within which employees and employers can bargain collectively for the improvement of conditions of employment. The law thus goes on to provide for conditions under which a contract of employment would be legally terminated at the instance of the employer. 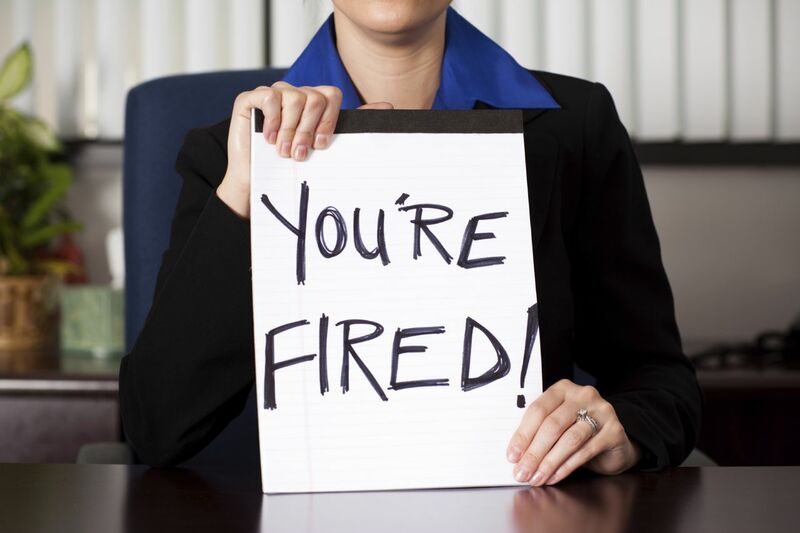 With regards to termination of the contract of employment at the instance of the employee, the Act provides that if the employee terminates the contract because the employer made continued employment intolerable, it will constitute unfair dismissal. This is normally referred to as ‘constructive dismissal’. Though the Labour Act does not define resignation or constructive dismissal, from common law and a plethora of decided cases, it can be concluded that an employer cannot compel or force an employee to resign, otherwise it ceases to be a resignation but rather constructive dismissal under Section 12B(3)(a) of the Labour Act. Employers must therefore not compel their employees to resign. Employees have a right under common law to voluntarily resign from employment and they must be at liberty to either or not to exercise that right at any given time.